In F1 there is the ‘Pay Driver’ (Lance Stroll and Sergey Sirotkin to name a couple). Some of these turn out to be incredible, and some turn out to be, errrm, not so good. But as we know, they are partly hired to help fund the team, so we understand that no money means no drive. In sportscar racing and the World Endurance Championship however, there is ‘The Gentleman Driver’. They are not professional, and they may not be breaking lap records any time soon - but they are required as part of the regulation. So, while some classes of WEC are exclusive to professional drivers, other classes must include a mix of both professionals and amateurs. These amateurs are inevitably going to be a little slower and more likely to make mistakes than the professionals which actually mixes things up nicely. It’s a very different side of racing and one which is often overlooked. 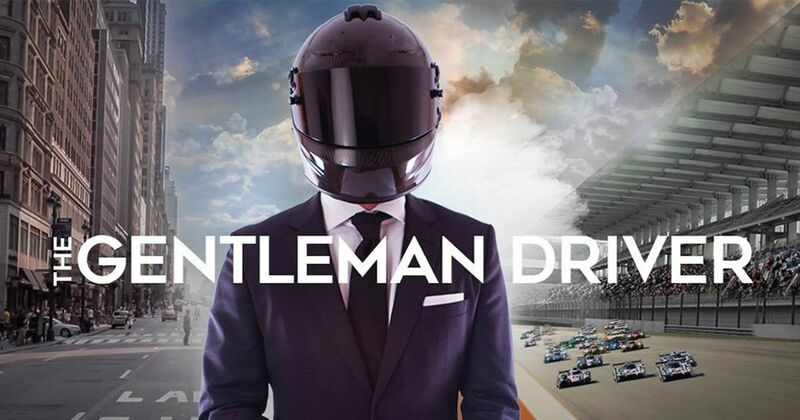 However, this new documentary sheds light on some of these gentlemen drivers and examines what it takes to go from being a businessman to competing in some of the biggest racing events in the world. A gentleman driver will spend anywhere between $1-5 million per race season, which allows them to participate in around eight to 10 races. Yes, the drivers bring bag loads of cash, but their quest for perfection and their desire to win shows that we should not underestimate their talent. For example, one of the drivers featured raced in Formula 3 before running out of funds at the age of 17. He then worked his way up in business and became a multi-millionaire and now spends some of that dosh doing what he loves. And let’s face it, any motorsport fan in that position would probably try and do the same! In looking at the concept of an amateur racing driver the documentary itself is actually a bit of an eye-opener. At face value, the concept feels similar to going from five-a-side footy on a Tuesday night, to paying a few quid and getting to play for Liverpool on Saturday afternoon. But it’s just not that simple for a gentleman driver, and this documentary captures the relentless strive for speed and consistency. When they get things wrong, they look genuinely heartbroken. It’s available to watch on Netflix now, so head over for an entertaining and informative watch.